The Beeman AR2078 air rifle will surprise you by taking your paper punching skills to a whole new level! 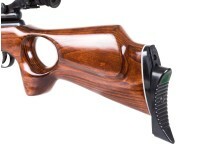 The ambidextrous thumbhole stock is constructed of attractive hardwood and sports a rubber buttpad. 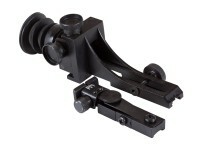 It also comes equipped with fully adjustable diopeter sights and a fully adjustable trigger. 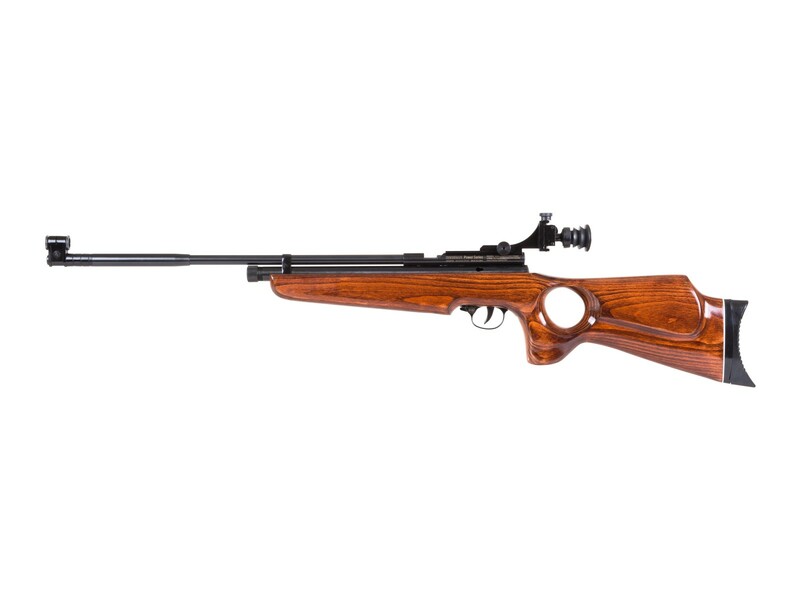 Fill this rifle with two standard 12g CO2 cartridges. Things I liked: EVERYTHING. 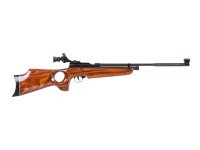 The rifle is very well finished, overall quality is excellent. The only problem I had was that the barrel counter weight was not tight from the factory. When I tried to tighten it, it kept coming loose. A couple drops of blue Loctite and it hasn't moved. What others should know: Buy this gun!!!! Things I liked: Manufactured quality seems good , nice stock , the safety on the gun could be more user friendly, it took a while to site In with a peep sights ,field view with a Peepsight is very poor . 20 - 30 yards you can drive tacks with it. 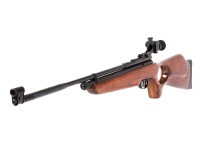 Is this rifle 10M compliant? Thanks. 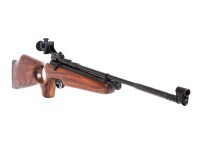 This rifle is not ISSF compliant. This comes with a 1 lb. trigger pull. What is the max. 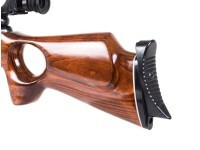 trigger pull for this rifle?